S/Sgt. 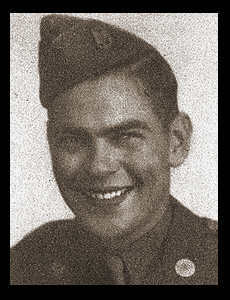 Benton B. Caldwell, son of Mr. and Mrs. C. E. Caldwell, graduated from Frederick High School. Entered service in 1942, trained in Foster Field, Texas. Served in Kwajalein, Hawaii and Hick Field Hawaii. Awarded Am. Defense Ribbon, Asiatic Pacific Ribbon.